Firstbeat is attending Wearable Expo in Tokyo, Japan on January 16-18. 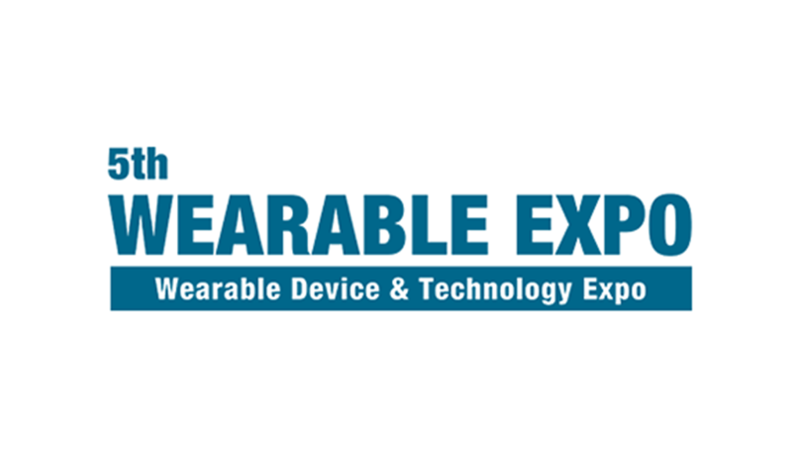 Wearable Expo is the world’s largest exhibition for wearables. It‘s where the global industry comes to discuss, learn and discover the latest devices, technology and materials in the wearables world. Firstbeat are exhibiting at booth W14-56.